One of the members of the Slim Series, Venice. Combination of nubuck and full grain smooth leather. Designed to reflect Venice’s riot of colors. 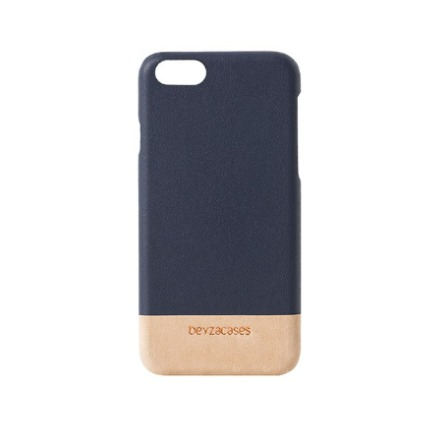 Fits iPhone 6s/7/8. Full access to all buttons and ports. High-quality leather merges with high-resistance TPU soft-touch plastic. Well-curved battery jack entry. Modish design and high quality. Comprehensive four-corner protection preserve both the screen and the back to rub on flat.